Lotion for Dry Skin: Intensive Rescue from Vaseline®. 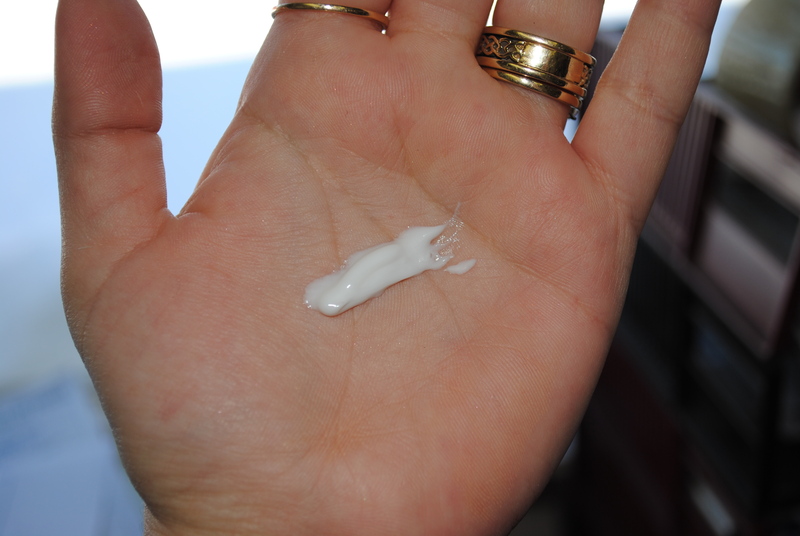 I reach for my Intensive Rescue Lotion from Vaseline when my skin is so dry it’s falling off in flakes or freaking out from eczema. It’s fragrance free, hypoallergenic, and provides intense moisture. The lotion is a moderately thick creamy white which sinks right in with no burning or pain, a sensitive gal’s best friend. I have used this after accidentally baking myself red in the sun while on medication that makes me photo-sensitive (oops). I love it. The price is reasonable, it runs at about $8.95 CA in drugstores and supermarkets. Posted in Beauty and tagged beauty, eczema, Lotion, sensitive skin. Bookmark the permalink.